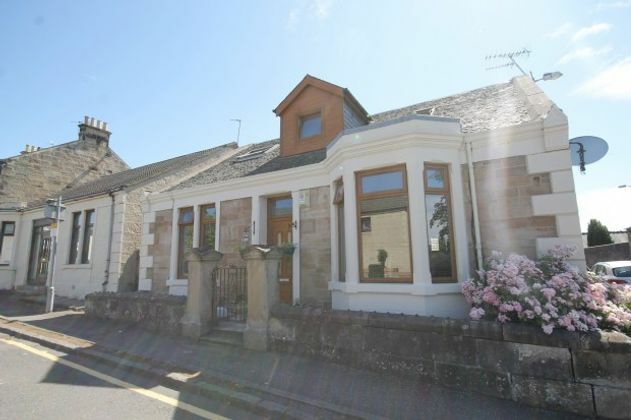 A traditionally built Blonde Sandstone property, located in the Town Centre. This fabulous family home is in truly walk in condition, it comes with 4 Bedrooms and great sized apartments, properties like this are rarely available therefore viewing is essential to fully appreciate whats on offer. 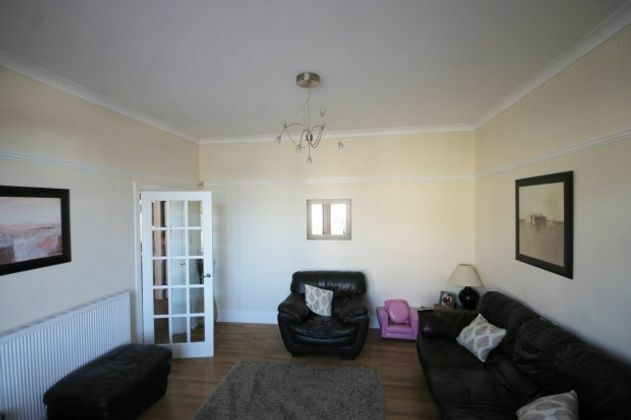 This Detached Property has been well maintained and upgraded by the current owners, it offers spacious family living right in the heart of the Town. 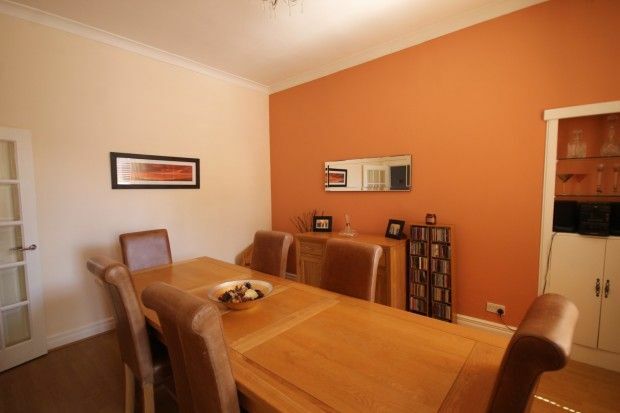 It comprises of an impressive entrance hallway, great sized living room, a downstairs double bedroom, formal dining room, modern shower room and a fitted dining kitchen all on the lower level. 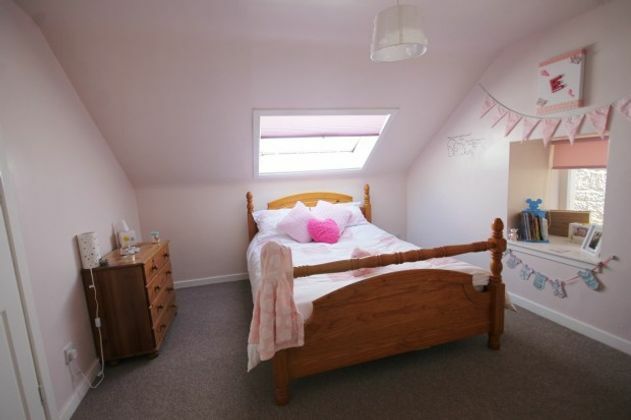 Upstairs boasts a further 3 bedrooms, the master has an en suite shower, there is a separate family bathroom. 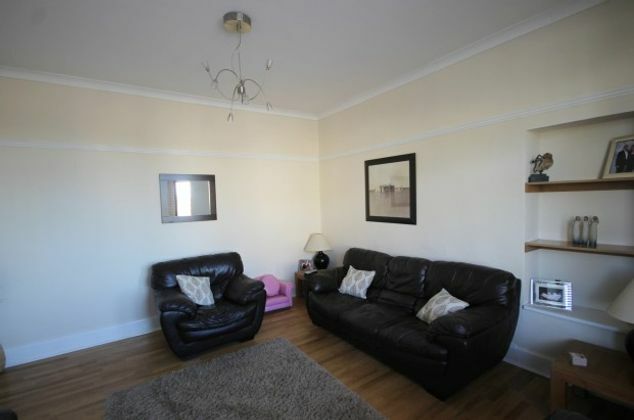 This property is ideal for commuters with its central Wishaw location. 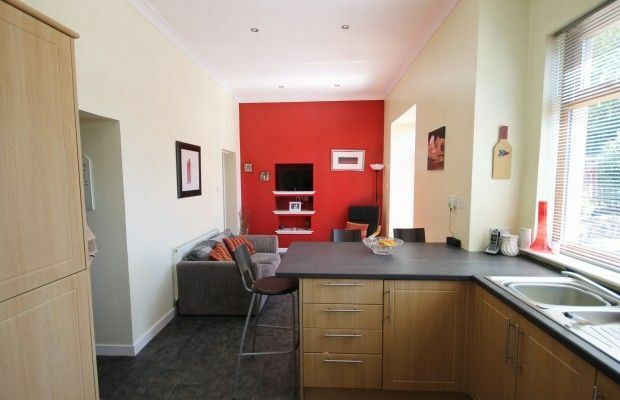 Walking distance to all of the local amenities the Railway Station and the bus transportation network. 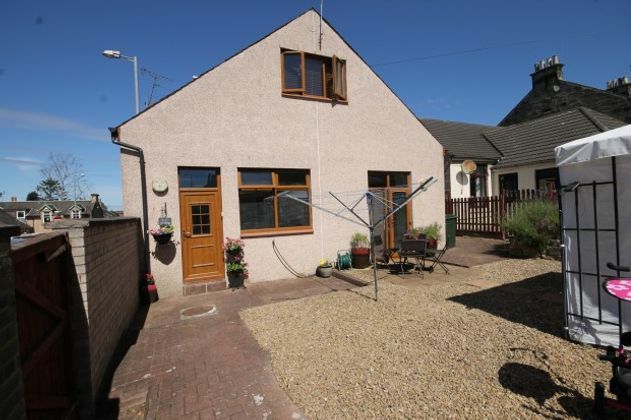 With access to the M8 and M74 Motorways only a short drive away. Bright inviting hall giving access to the downstairs accommodation as well as the stairs to upper floor. 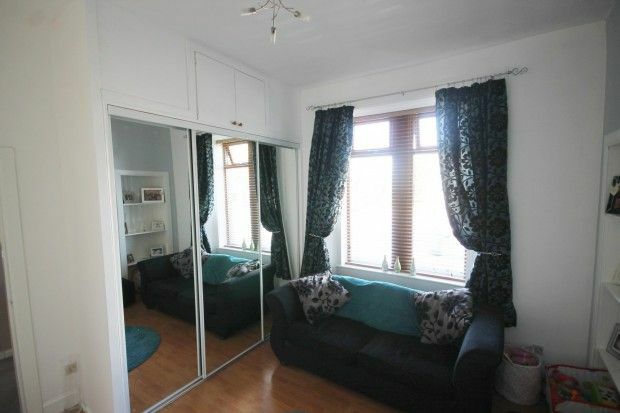 Front Facing, Oak Flooring, Wooden Venetian Blinds, Feature Bay Window. 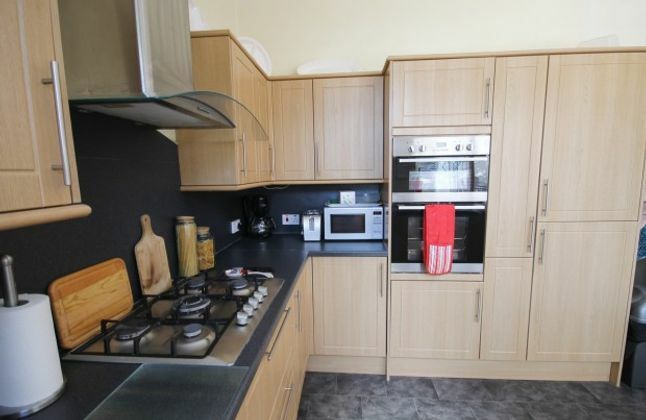 Spacious Rear Facing, Formal Dining with Laminate Flooring, Wooden Blinds. L Shaped, 3 piece white suite, Shower Cubicle, W.C., Chrome Towel Radiator, Tiled Floor, Partial Tiled Walls. Very Modern recent improvement. Storage Cupboard & White Goods. Window. 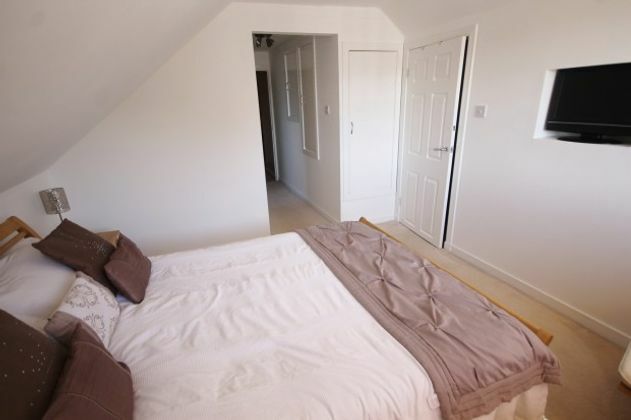 Access to bedroom and en suite shower room, storage. 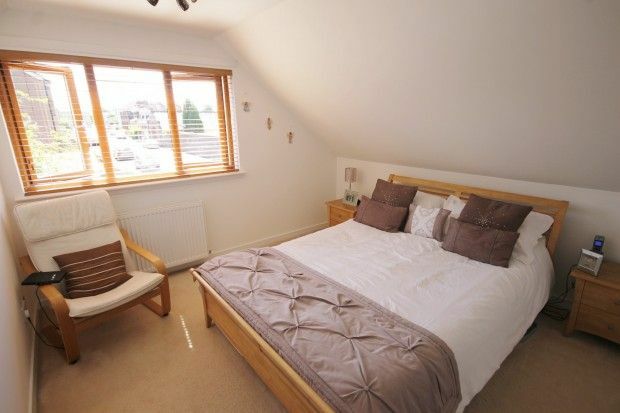 Master Bedroom, Rear Facing, 4 Cupboards, Walk in Wardrobe into the eaves, Wooden Blinds. Modern 2 piece white suite including, Wash Basin, w.c. 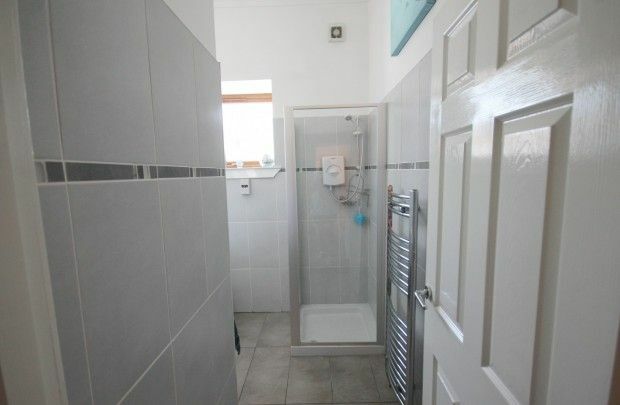 Separate Shower Enclosure. Front Facing, Alcove Window, Velux Window, Storage Cupboard, Laminate Flooring. 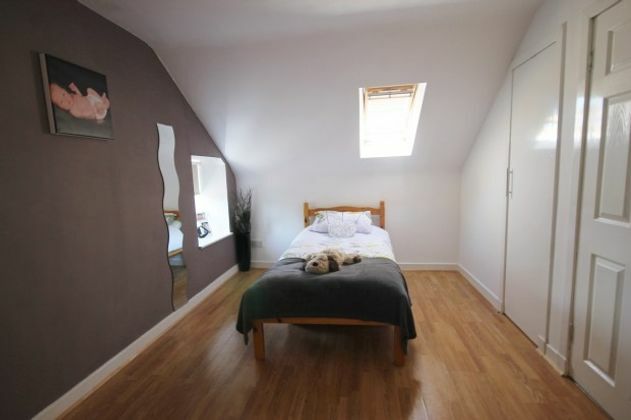 Front Facing, Large Velux Window, Fitted Blind, Alcove Window with Roller Blind, Carpeted Flooring. 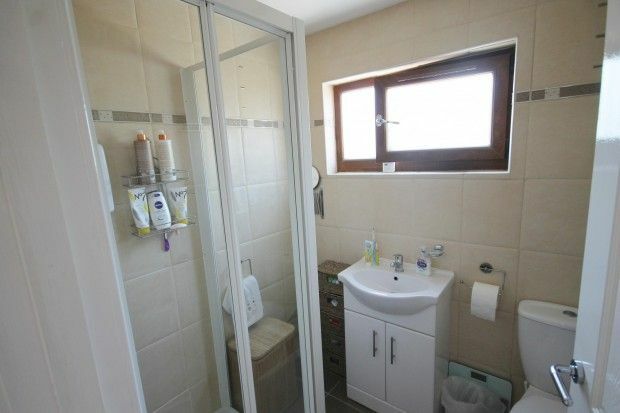 Front Facing, Fully Tiled, Very Modern, Shower Over Bath, Glass Screen, Vanity Unit, Blind into Window. 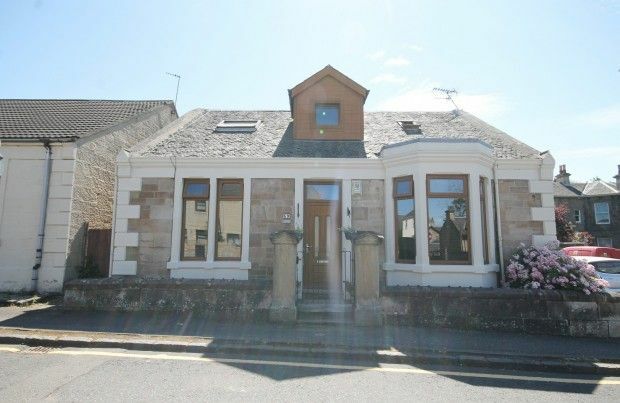 Property advert Ref 4163505 - Is a property advert for marketing purposes only, the information has been supplied by the owner, estate agent or property portal and The House Shop makes no warranty as to the accuracy or completeness of the information. Furthermore we have no control over the adverts content. This property advertisement does not constitute property particulars. Please contact the advertiser to obtain any information regarding The Energy Performance Certificate regarding homes in England and Wales or Home Report for residential property in Scotland.